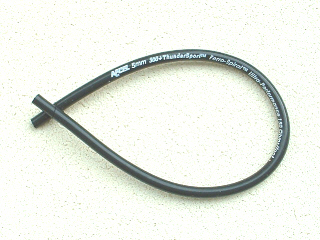 You are not required to join PayPal to make a purchase or use your credit card. 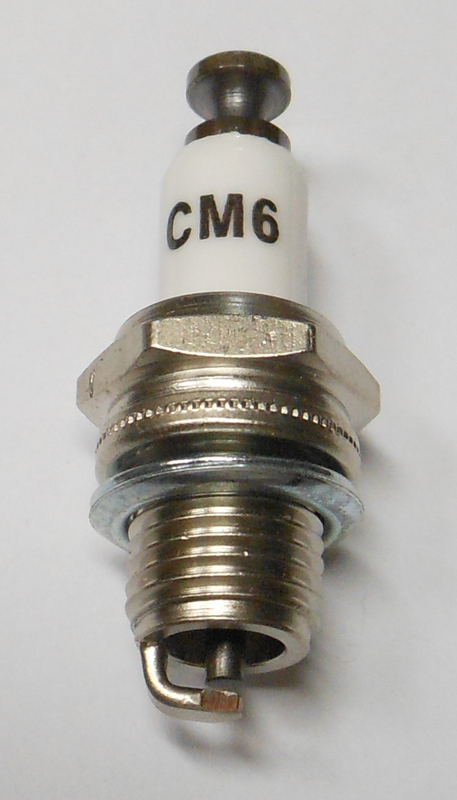 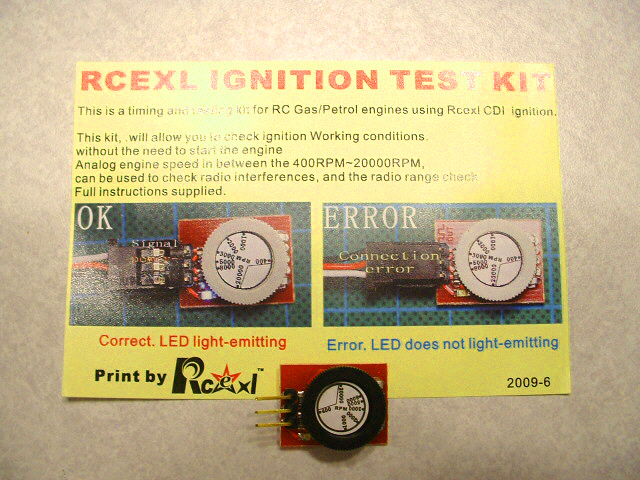 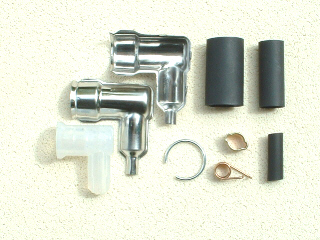 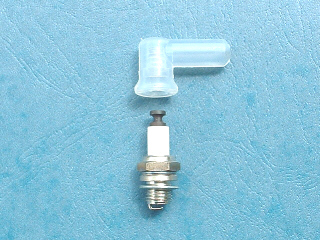 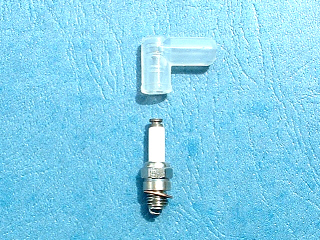 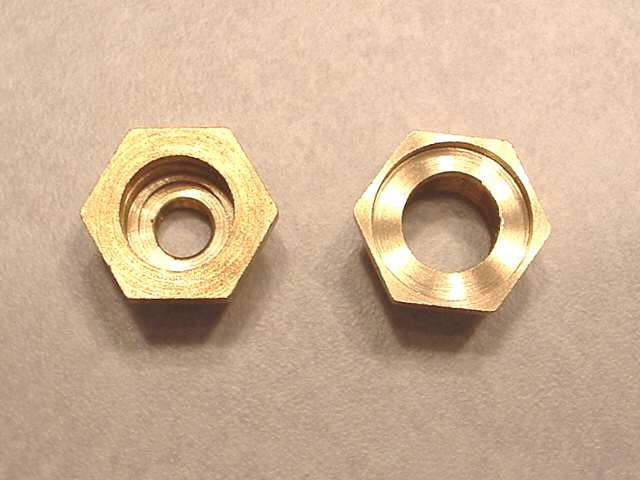 The Rcexl CM6 spark plug is an excellent replacement. 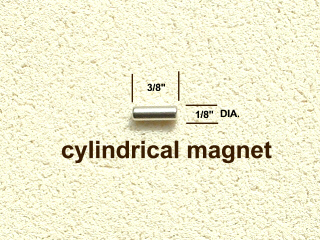 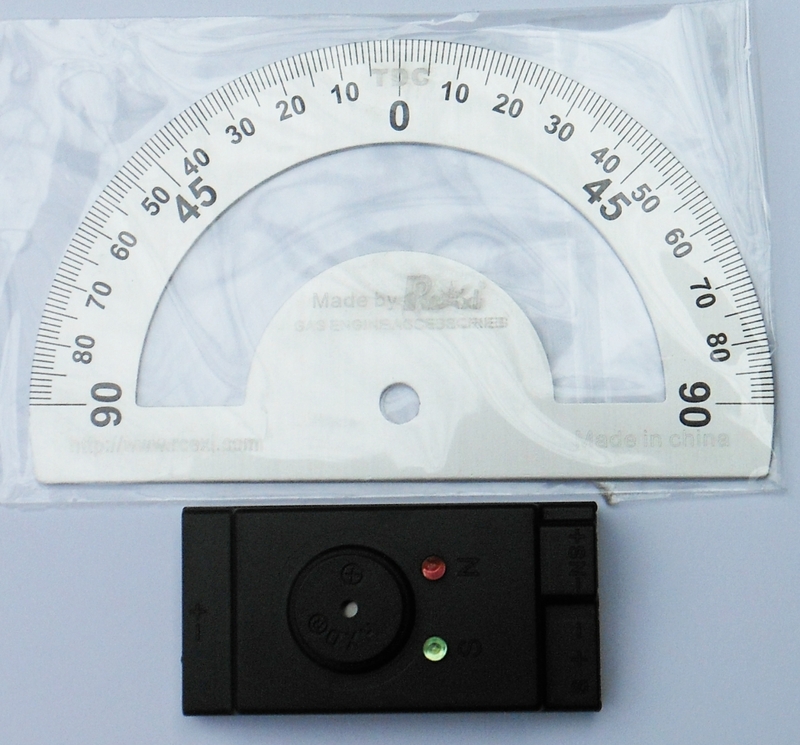 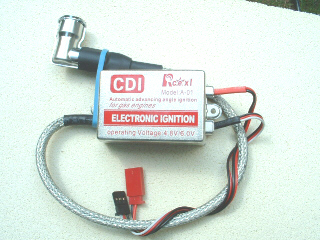 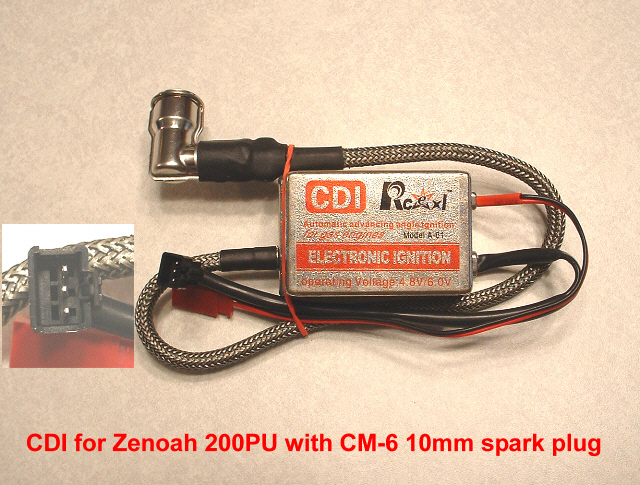 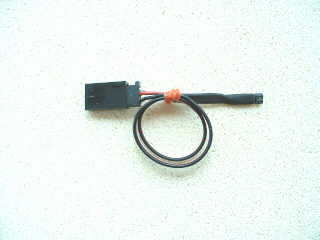 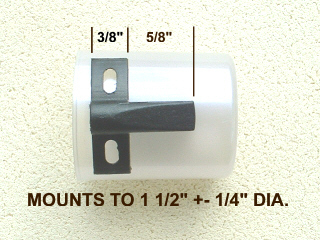 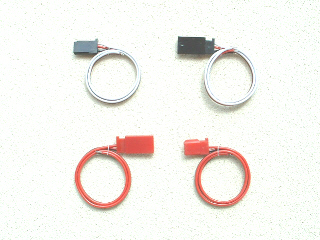 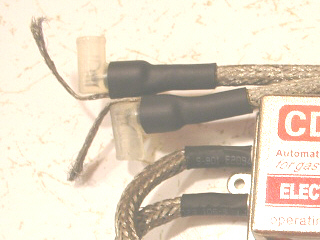 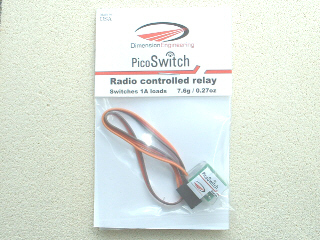 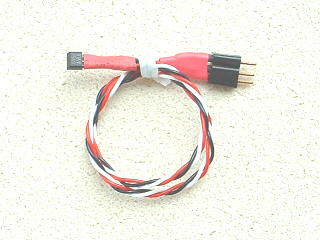 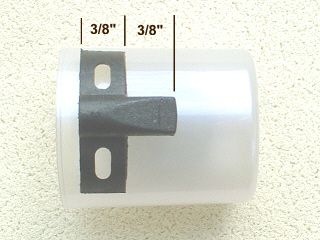 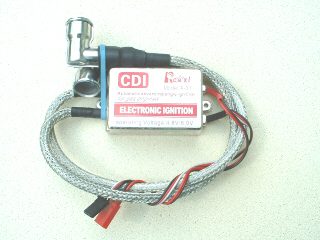 Use with 6 to 12 volt battery to reduce the output voltage to 5 Volts for CDI ignition modules.